Our school holiday music camp will see your child become a superstar artist. They'll transform themselves into being 'pros' by attending our workshops and instrumental discovery sessions. They'll work with fellow co-songwriters to produce, write and perform their very own original song and develop new friendships and experiences that is unlike any other program. 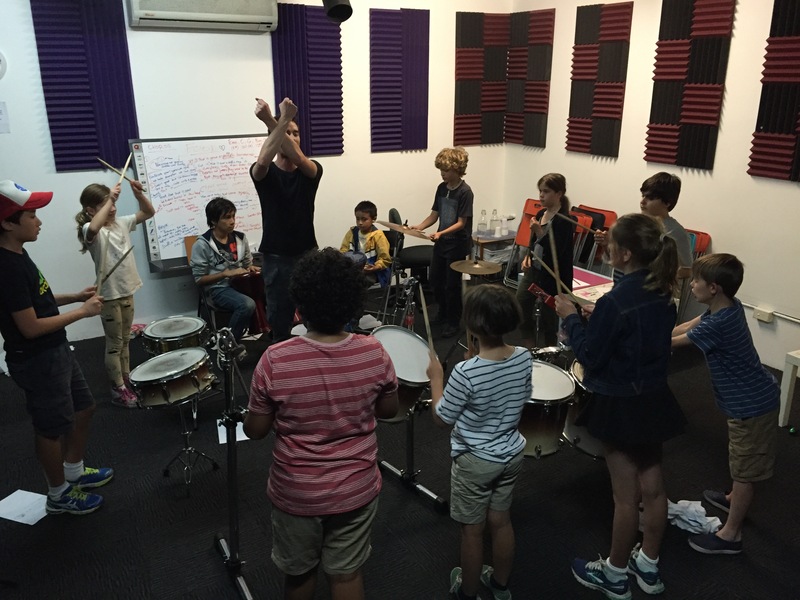 A jam packed, fun filled school holiday music program designed for kids aged 5 - 12 years old. 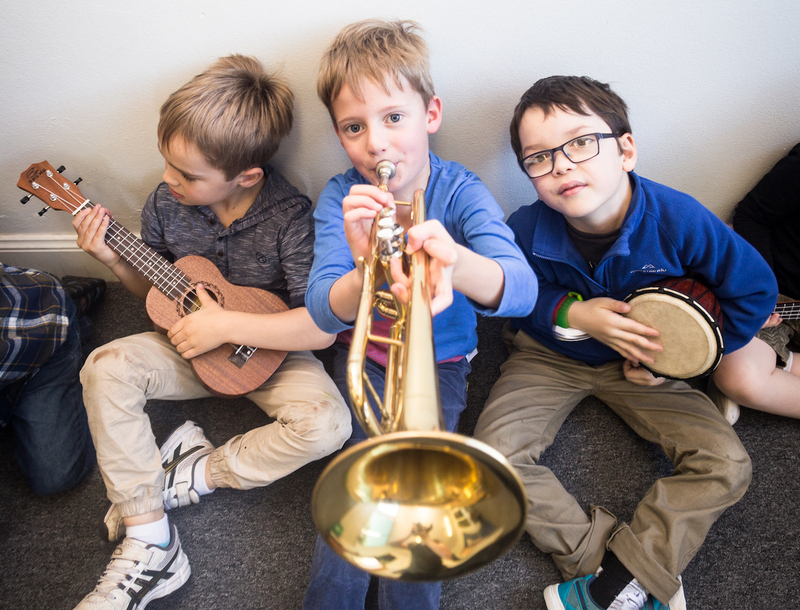 Along the way there's instrumental bingo, ping pong soccer, trivia, name that instrument, special guest workshops, masterclasses and many other amazing musical activities and games that's as fun as it is educational! No experience necessary, just a good attitude and a willingness to have lots of musical fun. The program takes place each school holiday and runs for three (3) days with kids aged 8 - 12yrs, and two (2) days for kids aged 5 - 7yrs. Space is always limited to ensure maximum FUN and ATTENTION for each individual student. All teachers have WWC clearance.